According to the National Association of Realtors, sales of existing homes fell 3.2 percent in January and are now at their slowest pace since last September. 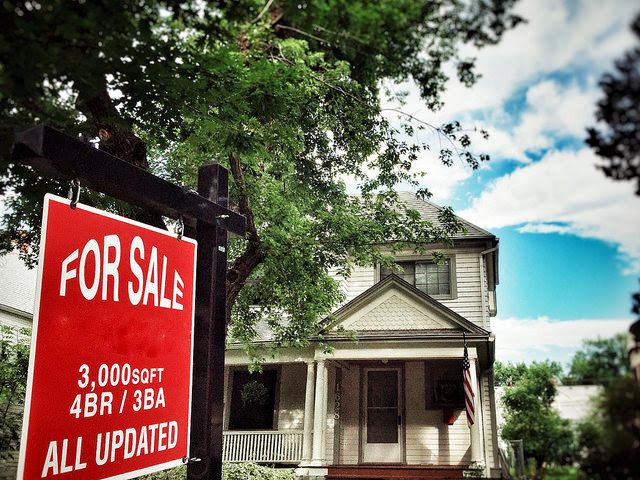 This isn’t all that surprising, considering home sales tend to slow during the winter. However, there are a few things to watch in the weeks ahead. For one, the number of homes available for sale. Low inventory is often named as the main issue holding home sales back, but according to NAR’s chief economist, Lawrence Yun, there’s reason for optimism. “There’s hope that the tide is finally turning,” Yun said. “There was a nice jump in new home construction in January and homebuilder confidence is high. These two factors will hopefully lay the foundation for the building industry to meaningfully ramp up production as this year progresses.” This, and a 4.1 percent jump in the number of existing homes available for sale by the end of January, hint at boosted inventory levels this year. If true, that would help dampen price increases and bring some relief to areas where affordability conditions have begun to decline.